but for me—I want something different." 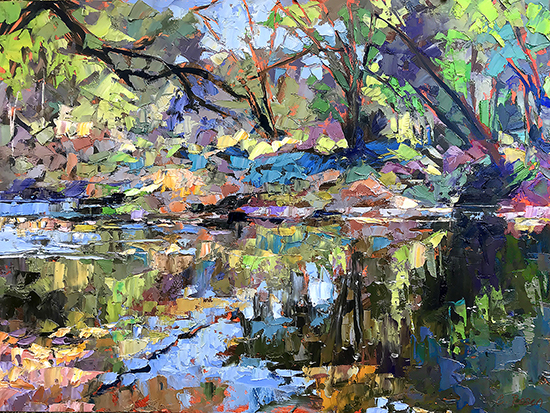 Cynthia Rosen combines her background in non-representational art with her passion for the landscape to create large, vital works filled with color and movement. Her tool of choice is the painting knife. It allows her to transfer thick paint strokes that vibrate against each other heightening the dynamism of her images. 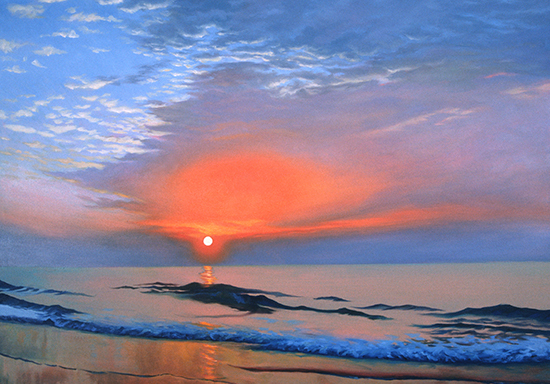 Rosen wrote to us about the evolution of her work and the future painting she aspires to. 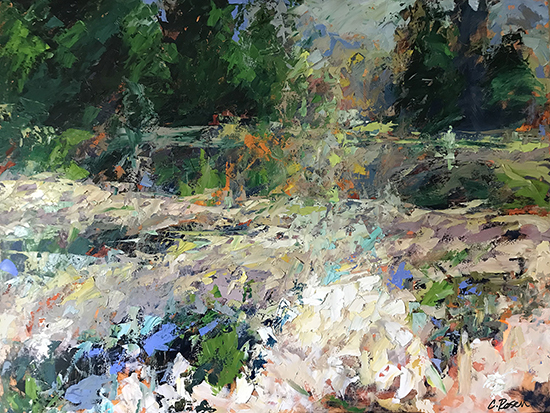 Cynthia Rosen has been featured in Plein Air Magazine, Southwest Art Magazine, The Outdoor Painter (online) and American Art Collector. 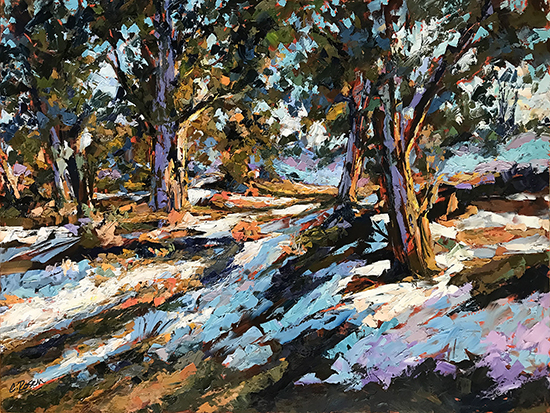 She was invited to make an instructional video which was released through Streamline Art Videos and will be on the faculty of the 2019 Plein Air Convention. 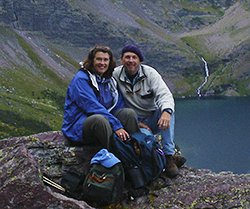 Read more about Cynthia Rosen's life and painting in our in-depth interview.